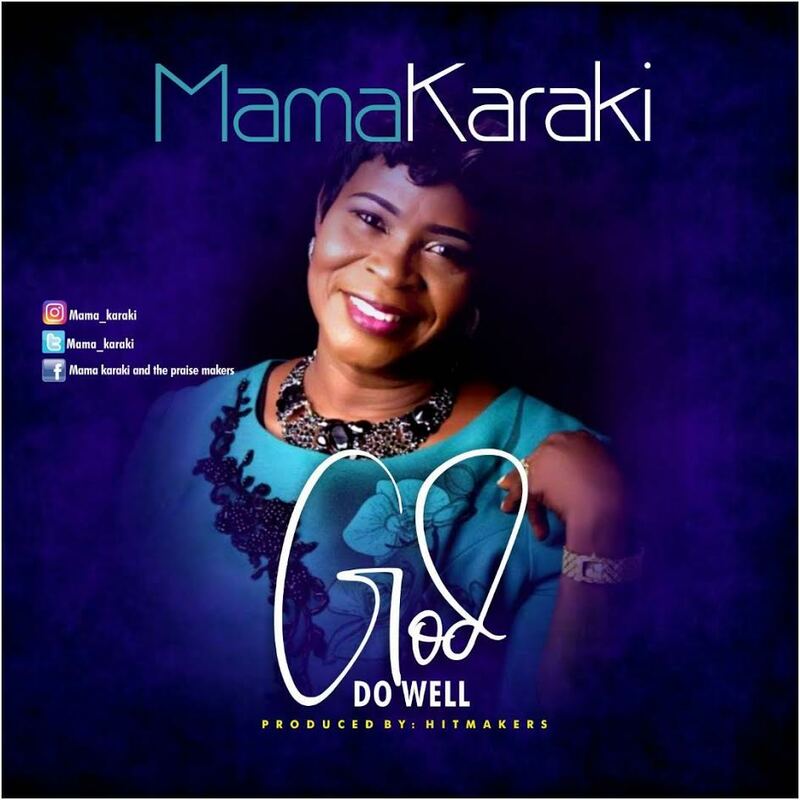 African Contemporary Praise/Worship Leader, Mama Karaki releases new single ''God Do Well'' off her soon to be released album. 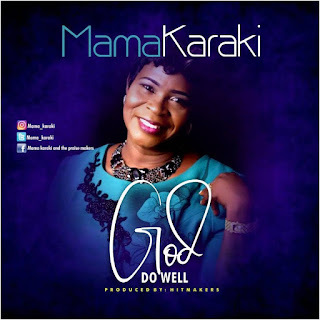 Mrs Patricia Karaki who goes by the Artist name Mama Karaki is a devout Christan, a God lover and Music minister who has dedicated her life and times to the advancement of God's Kingdom through Gospel Music. 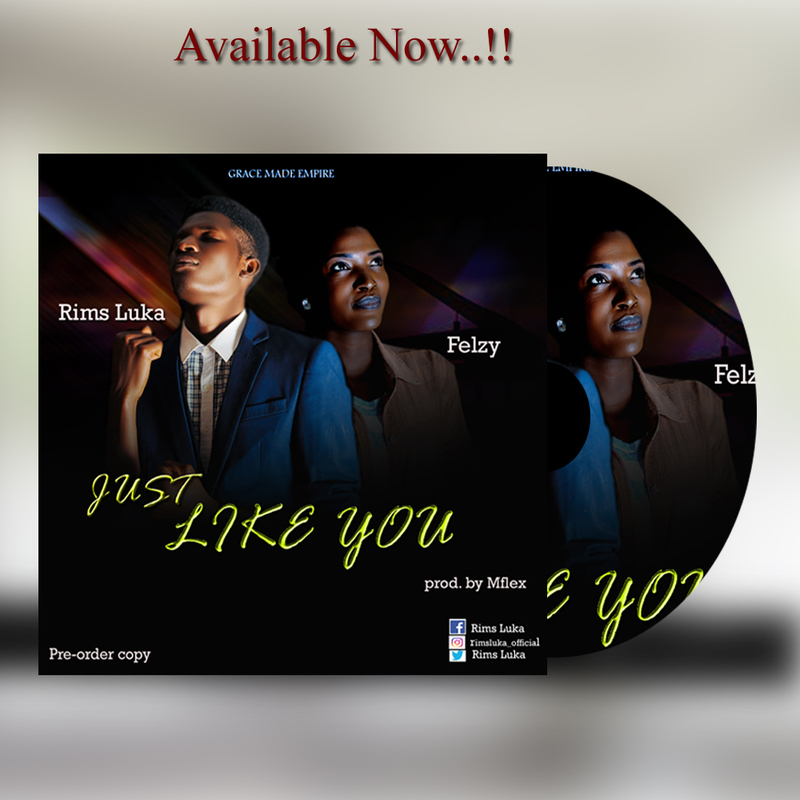 Her music career spans singing in her Church Choir in her early years to the release of her first studio album " Am Not a Failure" which was released in 1996. Since then, it has been from the release of one album to another, with lots of hit singles to her credit, like "Do not Laugh at Me", "The Labour of my Hands'' and so many more. 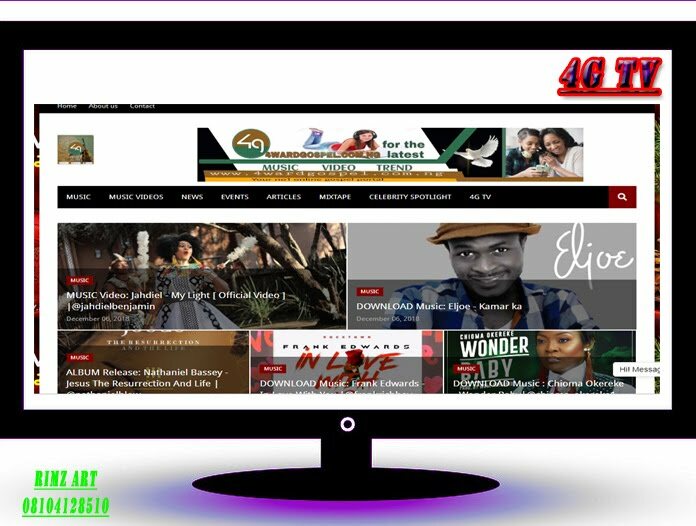 She is also the pioneer of God's Love Fellowship, which is saddled with the vision of shining Gods light and showing His love to a dying world. The single "Do Me Well" is the first single from her just concluded sixth studio album,"Celebration", which is due for release soon. She is a proud wife and blessed mother of children.